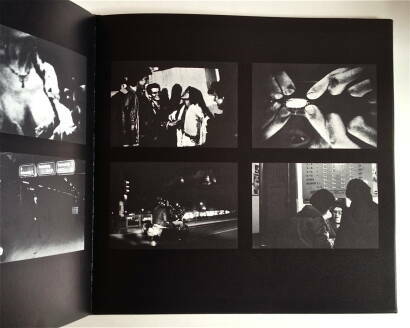 Comments: Hardcover, 312 mm × 305 mm, photographs in b & w. Copy in very good condition. 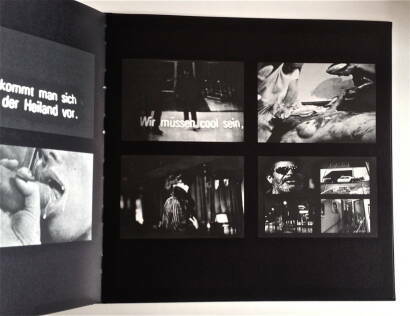 108 Photographs of screens's captures from Günther Selichar, two Textes von him and from Otto Breicha and Thomas Zaunschirm. 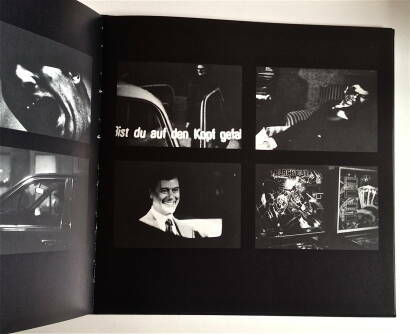 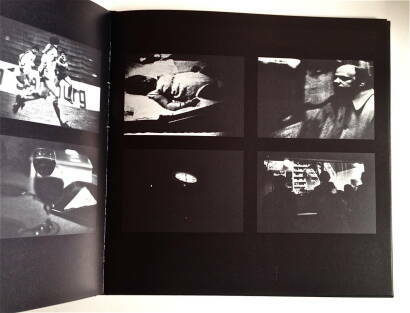 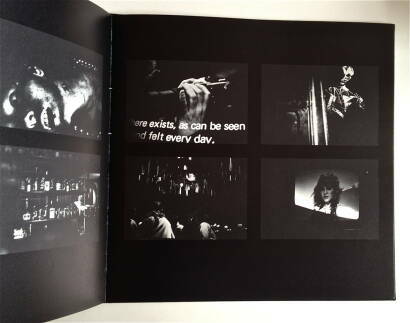 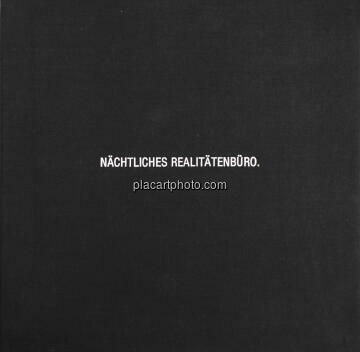 Catalogue to the exhibition series of the nocturnal reality office, in Mai 1983 at Wien.